Detectives are appealing for witnesses following a fatal collision in East Finchley. Police were called at 18:51hrs on Saturday, 16 March to reports of a car in collision with a pedestrian on High Road at the junction with Lincoln Road, N2. Officers and the London Ambulance Service attended. The 63-year-old pedestrian was pronounced dead at the scene at 19:19hrs. Her next of kin have been informed. Formal identification has not taken place. They would like to hear from anyone who witnessed the collision or who may have captured it on their dashcams. The area would have been busy at the time. 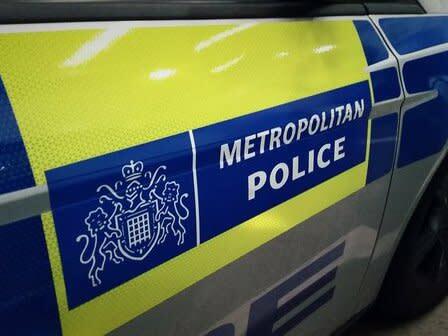 Anyone with information is asked to call the Serious Collision Investigation Unit at Alperton on 020 8991 9555.